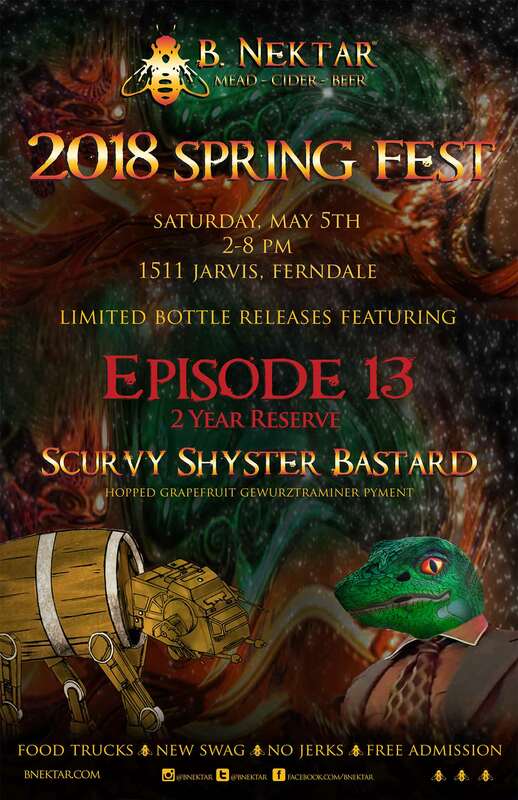 Join the B. Nektar crew in Fabulous Ferndale for B. Nektar’s 2018 Spring Fest on Saturday, May 5th. 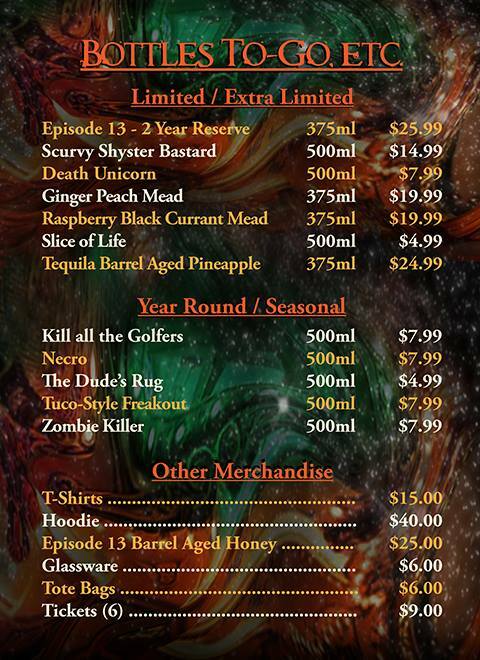 Stay tuned for bottles that will be released!! 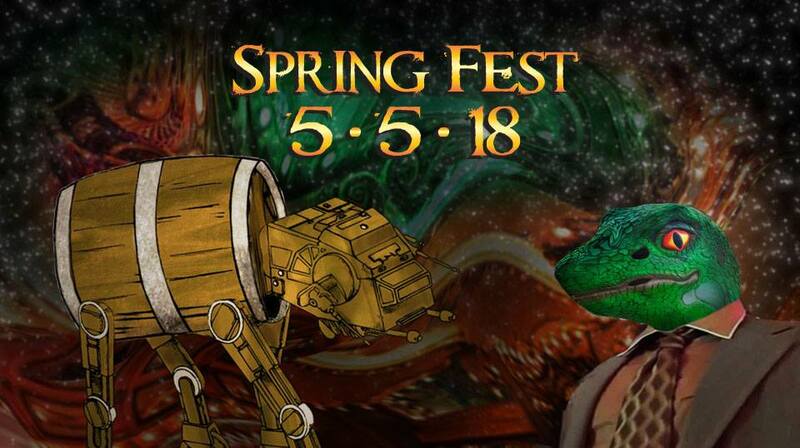 Check out the tap list for 2018 Spring Mead Fest!